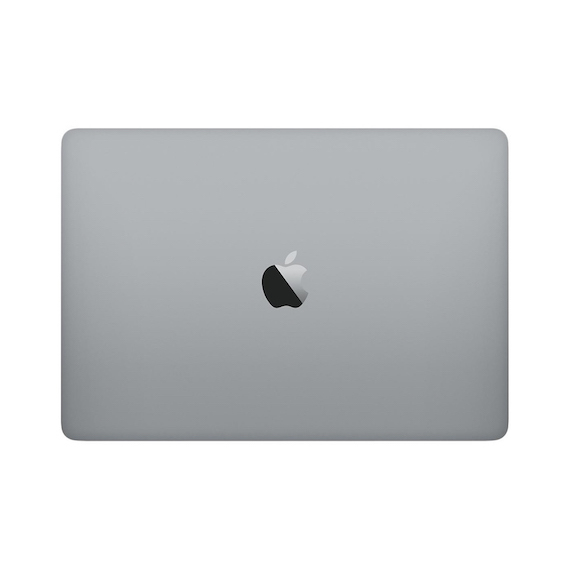 Apple MacBook Pro 13” Retina Space Gray (MPXT2) 20... $1365.00 36582.00 грн. 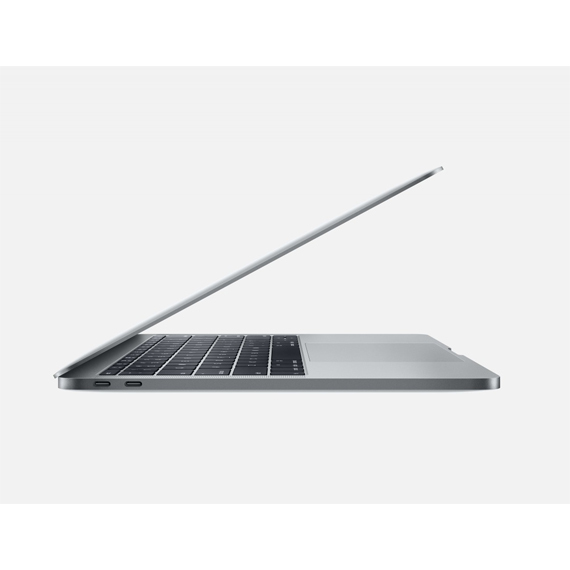 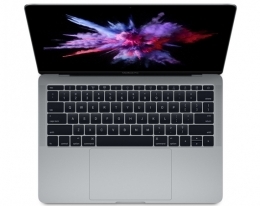 Apple MacBook Pro 13” Retina Silver (MPXU2) 2017 $1365.00 36582.00 грн. 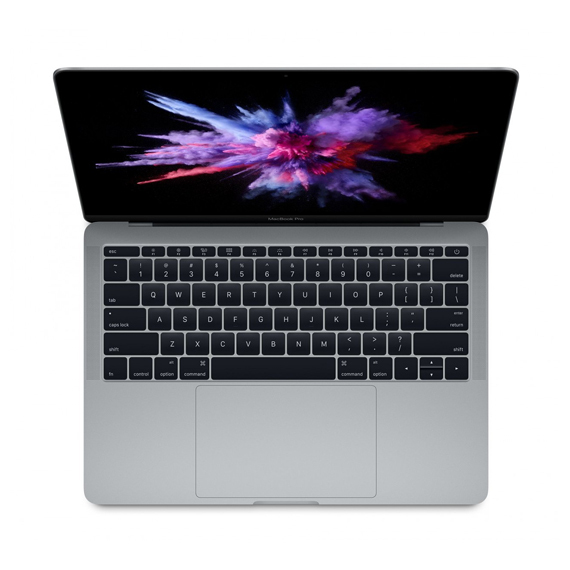 Apple MacBook Pro 13” Silver (MPXR2) 2017 $1155.00 30954.00 грн.